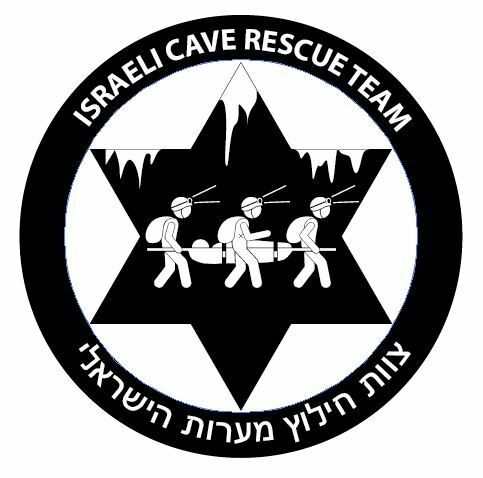 The team, which consists of 12 experienced cavers and 1 doctor caver has just finished the cave rescue course. 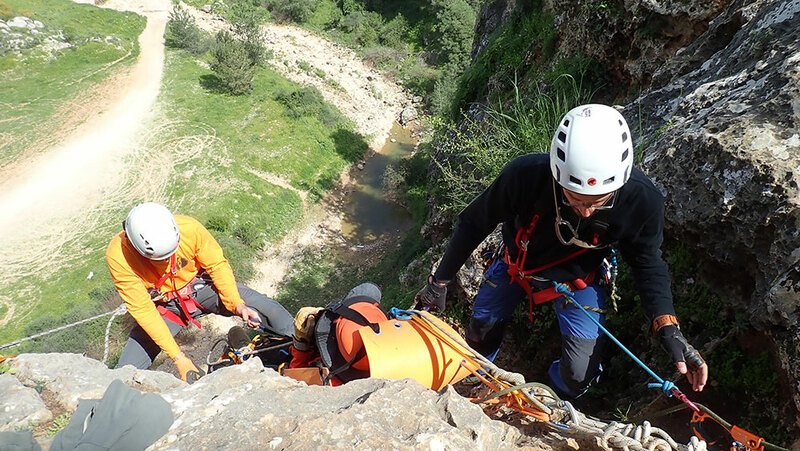 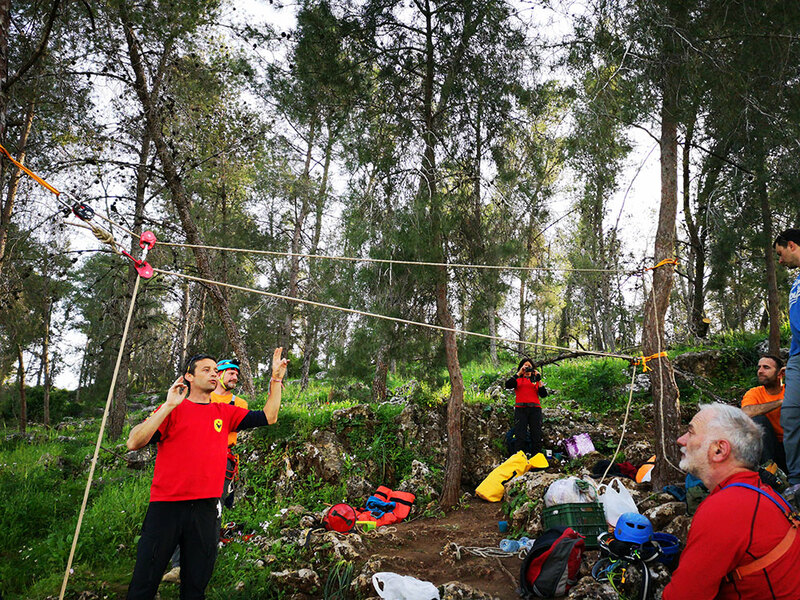 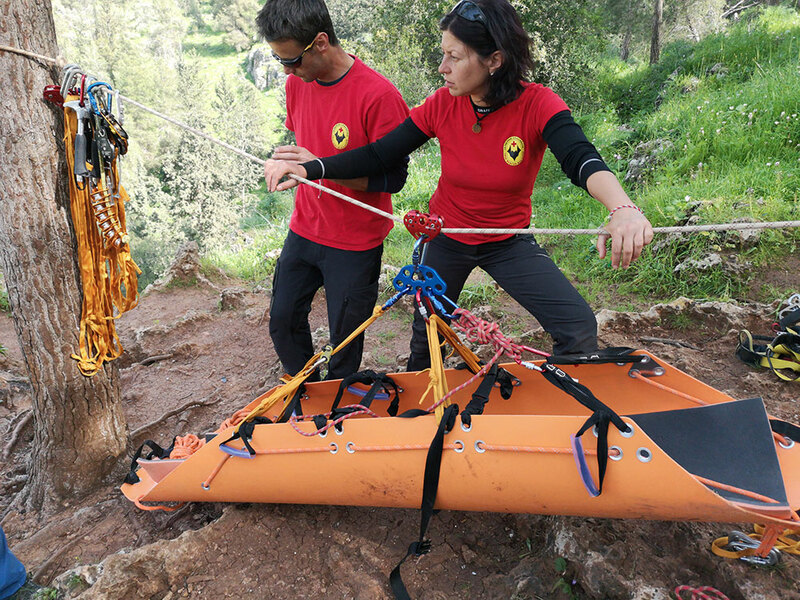 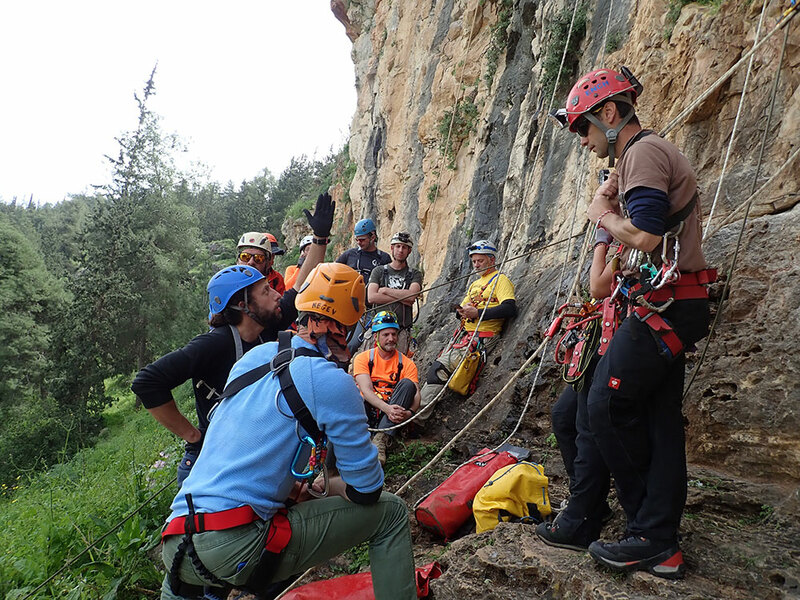 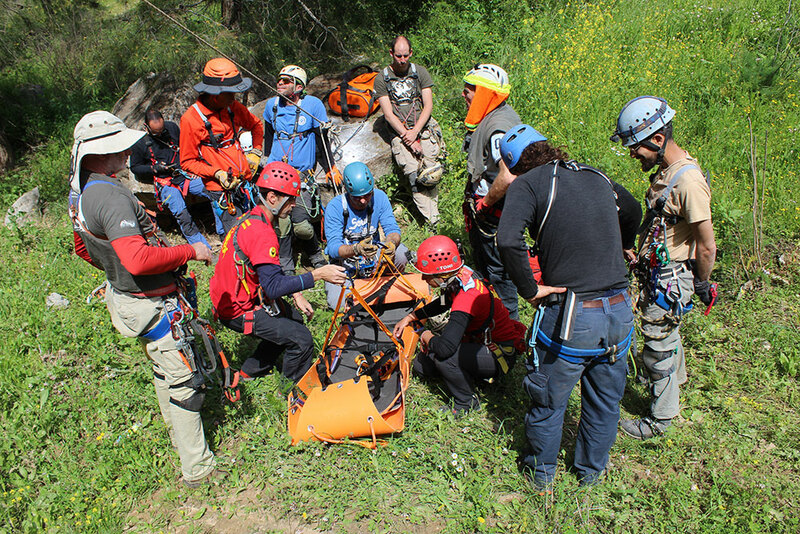 The course was led by Antonya Vlaykova and Encho Enchev 2 senior cave rescue instructors from Bulgaria. 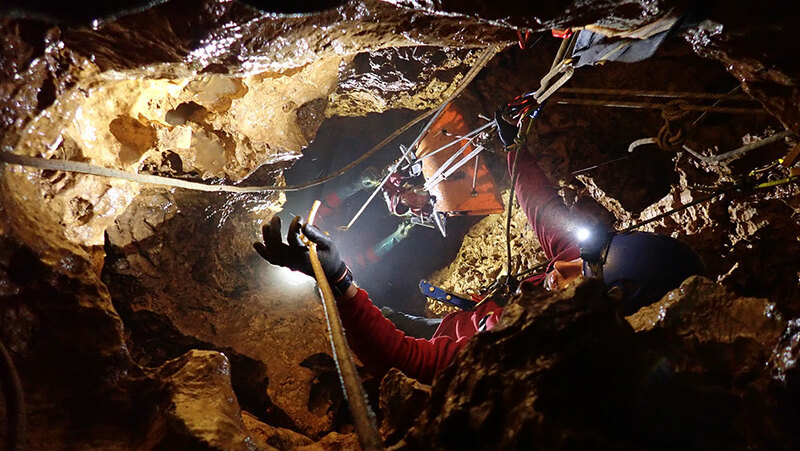 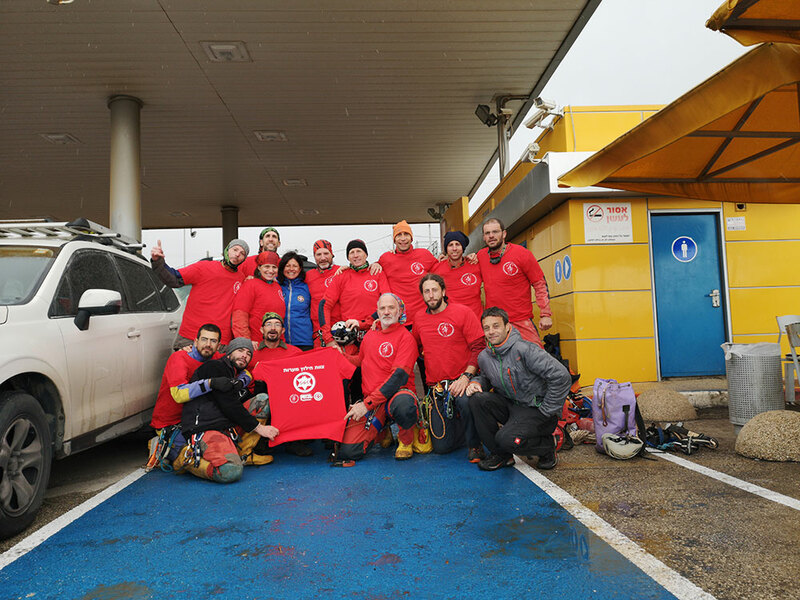 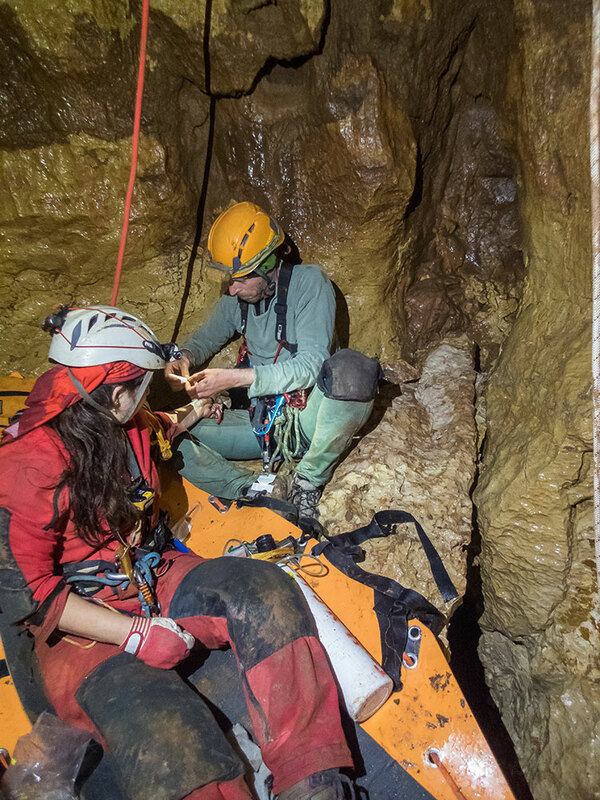 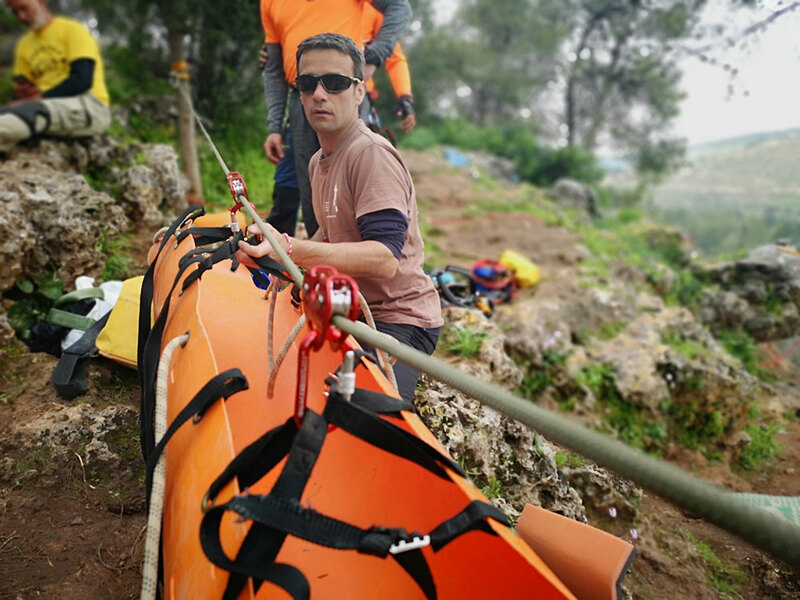 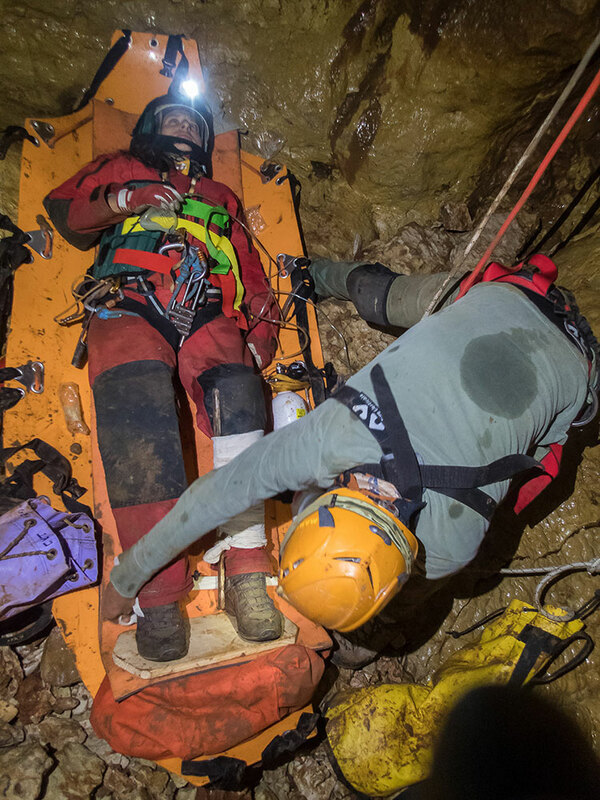 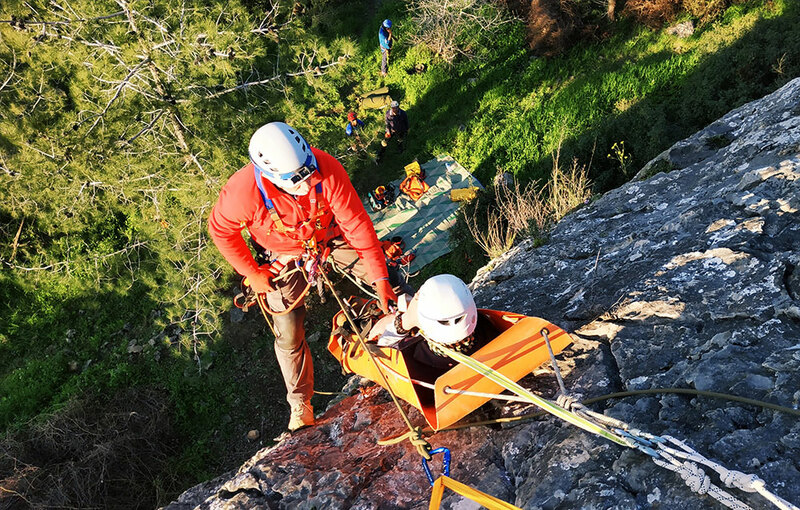 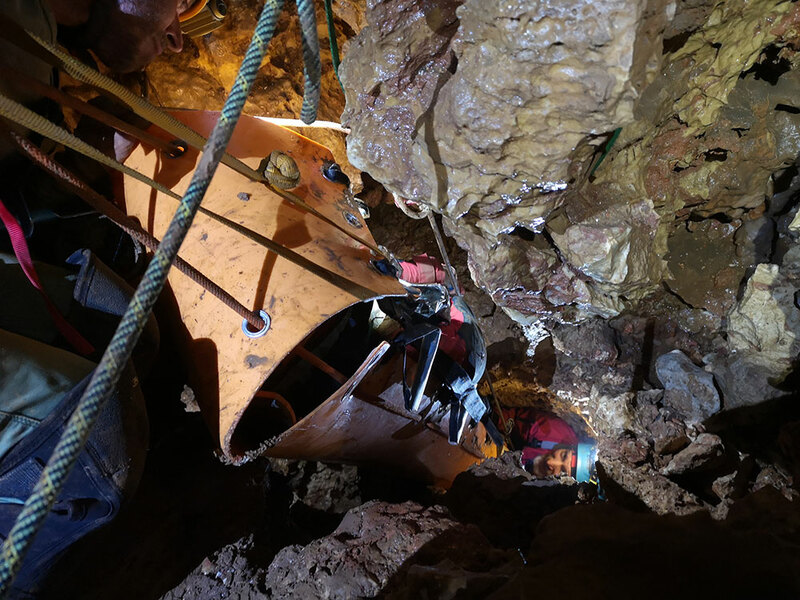 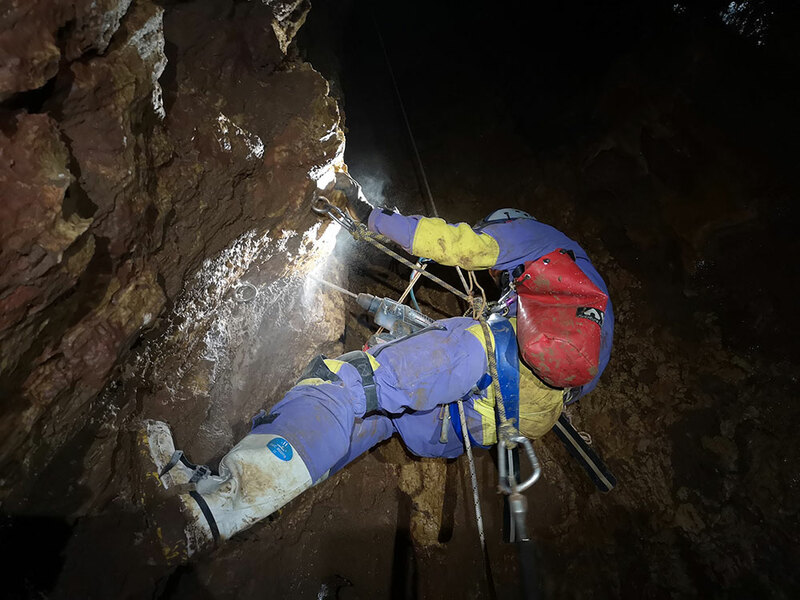 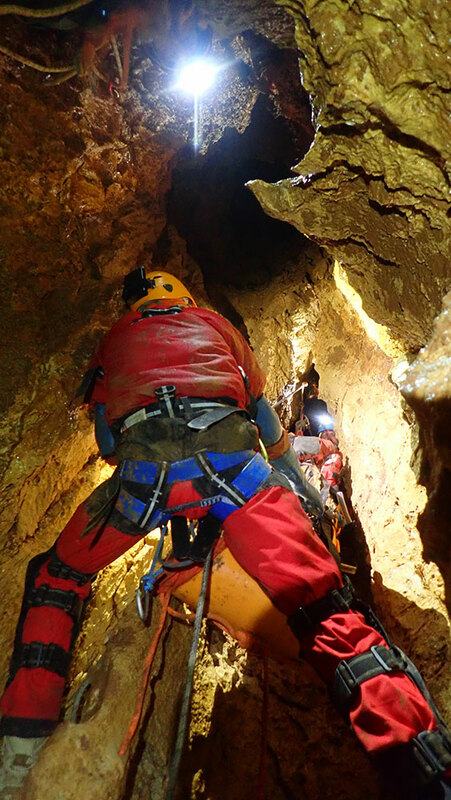 At the end of the course, after a cave rescue excersise in Rachel pit, which included rescuing a casualty from a 65 meters vertical cave with some narrow passages, under really bad weather and heavy rains, the entire team was certified by the Cave Rescue – Bulgaria. 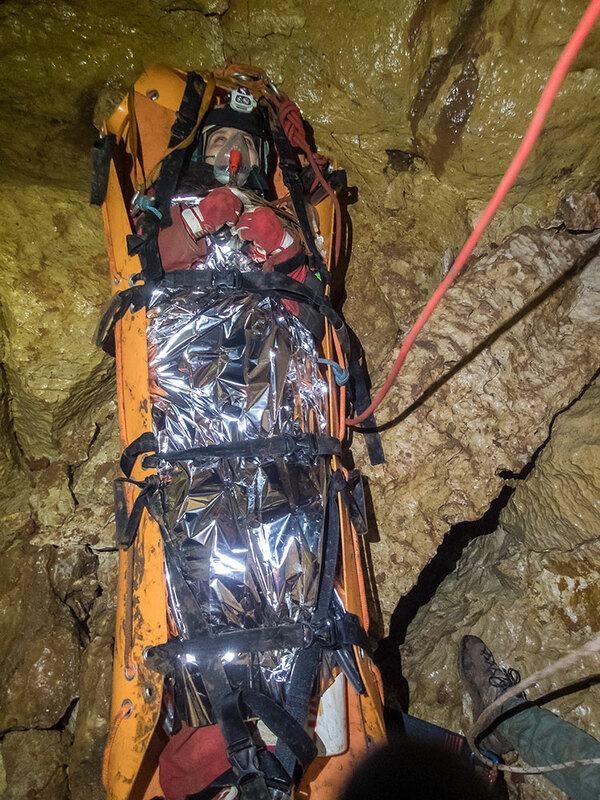 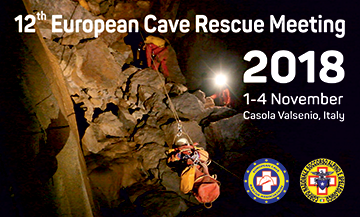 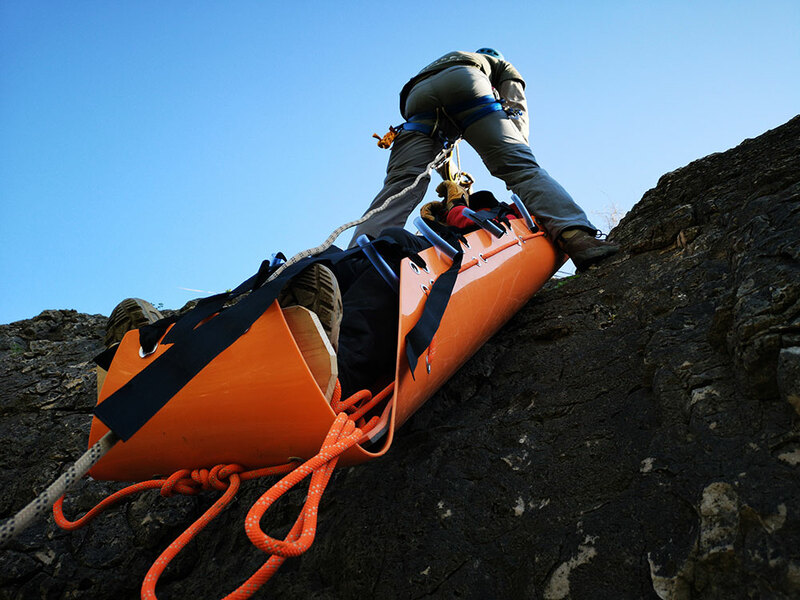 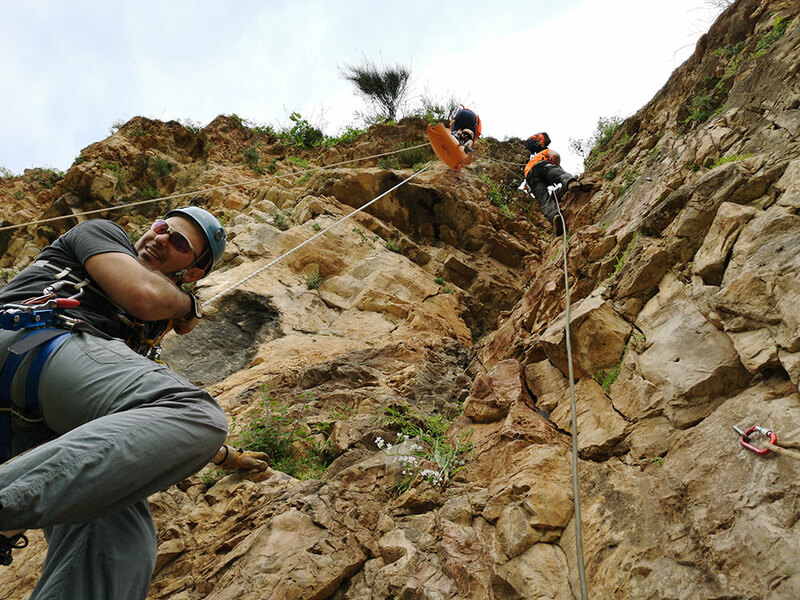 The team is fully equipped with all the equipment and knowledge to participate and lead future cave rescues. 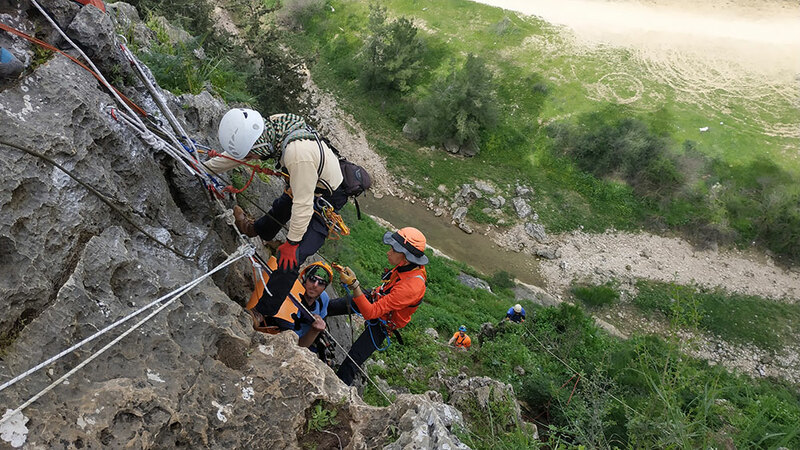 We plan to practice and maintain all the required capabilities and knowledge in order to stay fit for the missions. 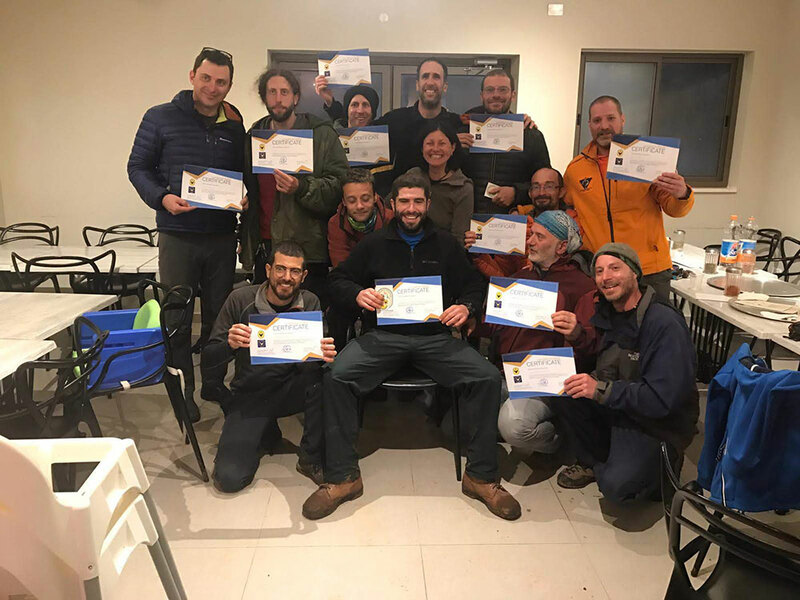 ​I would like to thank the team for the tremendous effort and performance and I would like to thank the amazing instructors Tony and Encho.